One of the biggest positives in partnering with a nationally known brand with a 50-year history of expertise and customer trust is that the groundwork already is laid. We have spent decades establishing ourselves as a preeminent brand, and franchisees benefit from that legacy the day they open their doors. AAMCO enjoys overwhelming brand recognition in the lucrative transmission segment, which is the direct result of our winning the nation’s trust to fix the most complicated part of the car. This ability is a huge boon to our franchisees, as transmission repair is one of the most expensive parts to fix. It ranges from $2,800 to $3,800 for a rebuilt transmission and up to $8,000 for a transmission replacement, according to Angie’s List, which notes that wear and tear is common in vehicles after crossing the 80,000- to 90,000-mile mark. 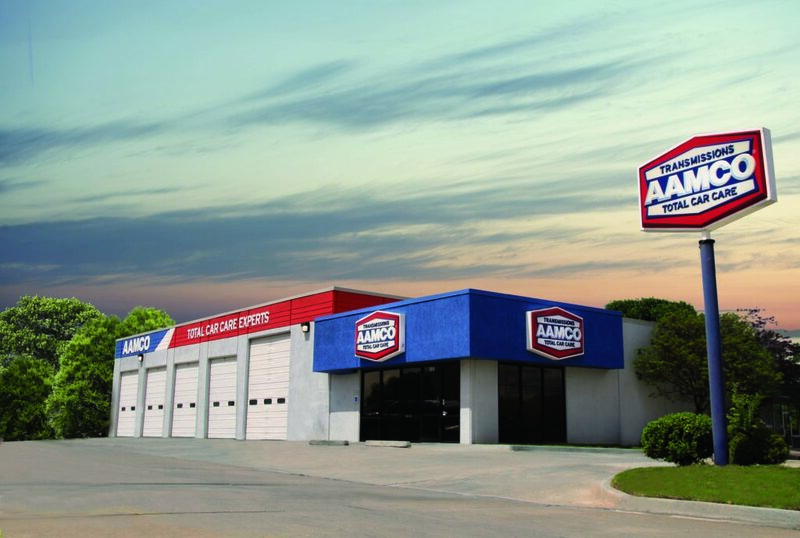 This is a tremendous advantage that helps AAMCO franchise owners enjoy much higher margins than traditional auto repair shops that specialize in oil changes — which means they need a much higher customer volume to thrive. 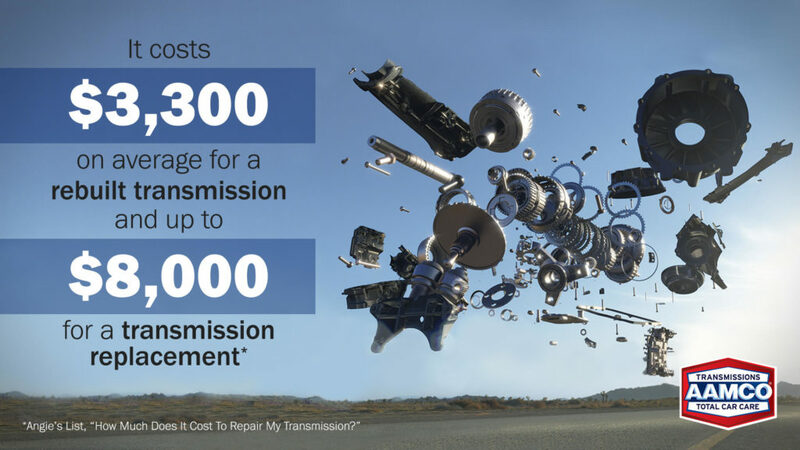 AAMCO, as the industry specialist in transmission repair, requires a low volume of customers in comparison. According to Hybrid Cars, there are 4 million hybrids on the road, and this number is poised to go up. A new AAA survey reports that 20% of car owners want to buy an electric car or a hybrid in the future, citing environmental accountability and better gas mileage among their reasons. When their warranty runs out at the dealership, owners of these vehicles will have very few repair options outside of the expensive and inconvenient dealerships. This is where AAMCO is primed to thrive. 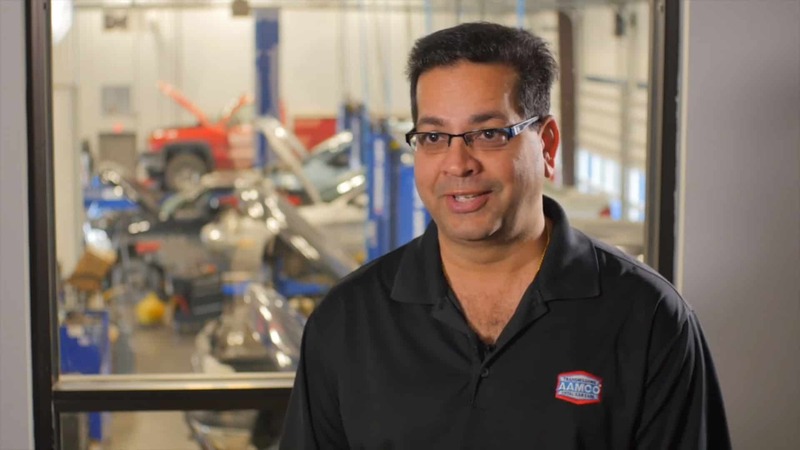 The cost of repairing hybrid and electric vehicles is one of the most promising revenue streams for AAMCO franchise owners. 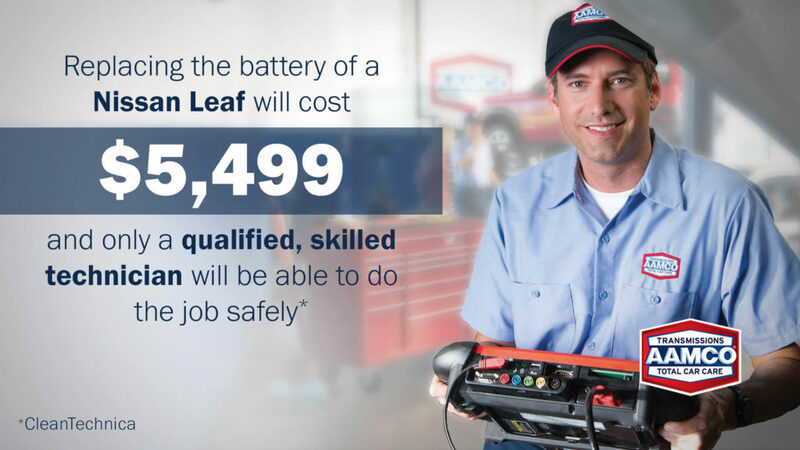 Replacing the battery of a Nissan Leaf will cost $5,499, and only a qualified and skilled technician will be able to do the job safely. AAMCO invested in hybrid and electric vehicles for technicians to receive hands-on training at our state-of-the-art training facility, AAMCO University. Since we launched the program, we already have trained hundreds of technicians and are introducing marketing campaigns to get the word out that AAMCO is ready, qualified and competent in hybrid and electric vehicle repair. The investments AAMCO made in new technologies extend directly to our franchisees, who now have industry-leading tools to help manage their businesses and increase profitability. Our new Point of Sale system provides AAMCO franchisees with executive-class analytics that are updated to the minute and are accessible from anywhere in the world. AAMCO also launched a consumer financing platform, which allows franchise owners to make more high-ticket sales without burdening their customers. REVENUE BY QUADRANT: AAAMCO also groups franchisees into quadrants, using a mix of performance data as well as franchisee evaluations, which result in operations being designated part of an A, B, C or D group. Our internal formula for assigning centers to quadrants is a systematic approach based on a center’s sales, years of operation, multiple center ownership, the franchisee’s ability to expand and operate additional centers, the form of management, the level of day-to-day involvement in center operations, customer satisfaction history, and history of remaining in good standing as a franchisee, including payment and accounts receivable history and compliance with franchise obligations. The quadrants help us craft franchise support appropriate to each location. 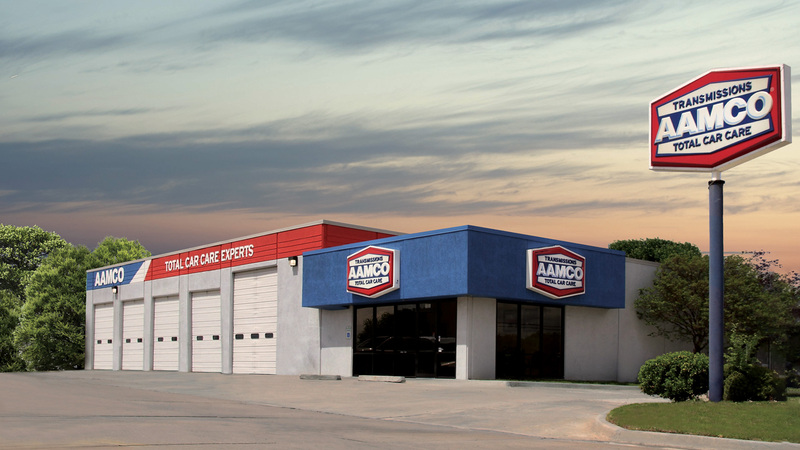 OUTPERFORMING THE INDUSTRY: As you can see below, the average AAMCO franchise operation far exceeds the amount of revenue generated by general repair shops overall. The “general repair shop” data is from the AutoCare Fact Book 2017, published by the Auto Care Association. 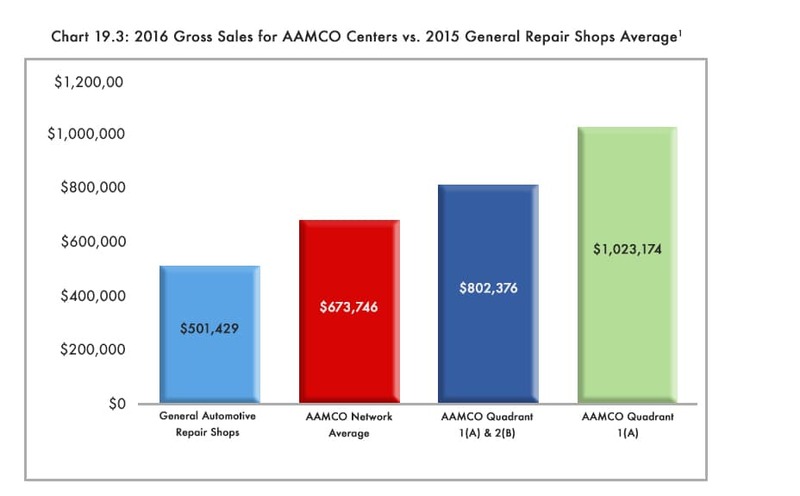 The top two quadrants of AAMCO centers generate nearly twice as much revenue as an average general repair shop. HOW DOES IT TRANSLATE INTO PROFITABILITY? : This financial performance representation is based on the average weekly gross sales and expense information of 165 franchised AAMCO Centers (the “P&L Centers”) operating between January 1, 2016 and December 31, 2016. In the normal course of business, a total of 254 Centers provided us actual profit and loss statements (“P&L’s”) that covered at least one week of center operations in 2016. For consistency and accuracy, we excluded from the sample any center whose P&L’s for the reported timeframe showed average weekly gross sales that varied more than 10%, whether higher or lower, from that specific center’s weekly average gross sales across the entire year (89 total centers excluded, including 47 centers with P&L’s showing revenue +10% or more above the center’s 2016 weekly average and 42 centers with P&L’s showing revenue that was -10% or lower than the center’s 2016 weekly average). The 165 P&L Centers, each of which reflected actual weekly gross sales on its P&L’s within 10% of that center’s 2016 weekly average, were dispersed across our internal quadrants (discussed above in this Item 19) as follows: 25 centers in quadrant 1(A); 66 in quadrant 2(B); 58 in quadrant 3(C); and 16 in quadrant 4(D). Among the P&L Centers, 26 centers had actual annual gross sales of $1 million or more between January 1, 2016 and December 31, 2016 (the “Million Dollar Centers”). The average weekly gross sales of the P&L Centers for the actual weeks reported was $12,258, or $637,403 annualized average gross sales per center over 52 weekly periods. Your individual earnings will vary depending on your market, the mix of services, how much you spend on marketing, and other factors. To learn more, fill out the form to download our franchise report and start a conversation with us.